Black Friday is practically a national holiday, so in that vein here are 3 different CBD pens that should be ordered or picked up before the Thanksgiving festivities. Try and get some THC in on the eating holiday, but when it comes to Black Friday you’re going to have to stay on your toes, catch the best deals and see into the imminent gift giving future as to what Auntie May or Uncle Stew might like. From lavender-vanilla to strawberry lemonade, The CBDistillery carries vape pens that are well known to the cannabis world and are a very popular choice. The flavors pop and the vapor has merely a sweet smell. According to their website, “The CBDistillery was founded by a group of Colorado natives with a strong belief that people have a right to the highest quality, fairly priced hemp derived CBD.” The company also prides itself on using full spectrum CBD, which has an entourage effect that boosts its usefulness. For those looking for a higher strength dosage of CBD, but still in the mid-range, the 250 mg vape cartridges from Pure Spectrum are your go-tos. Each of their cartridges is made from organically grown, nutraceutical-grade CBD isolate and is then flavored with naturally extracted terpenes from popular cannabis strains. If you don’t want have even a hint of flavor in your vapor, however, the natural cart is for you and your shopping spree. The 300 mg carts from Hemp Bombs are anxiety and inflammation slayers. And it helps that they also come in an array of flavors to choose from. Arctic Peppermint Blast, Whipped Marshmallow Dream and Exotic Watermelon Kush are just three delectable examples of tastes that are sure to brighten up the long day ahead. 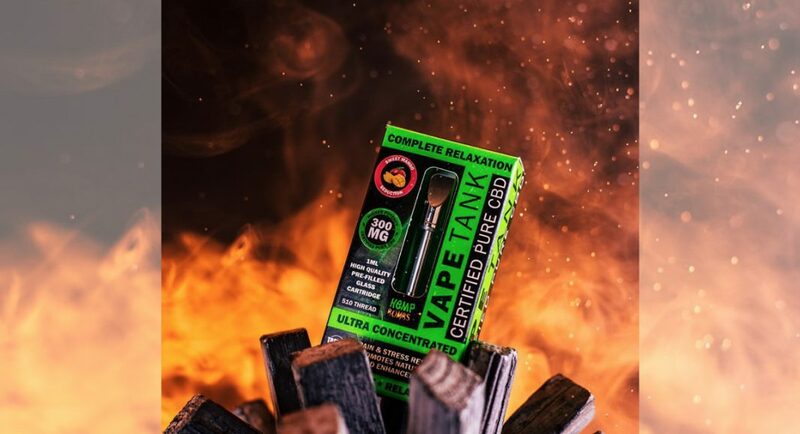 If you’re a serious CBD/hemp oil user and want the relief to match, though, Hemp Bombs also make a 1000 mg version of the carts that are bound to do the trick, even for daily CBD imbibers. Next articleDoes Turkey Really Make You Sleepy? Patients Have To Choose: Medical Marijuana Or Federal Housing Assistance?